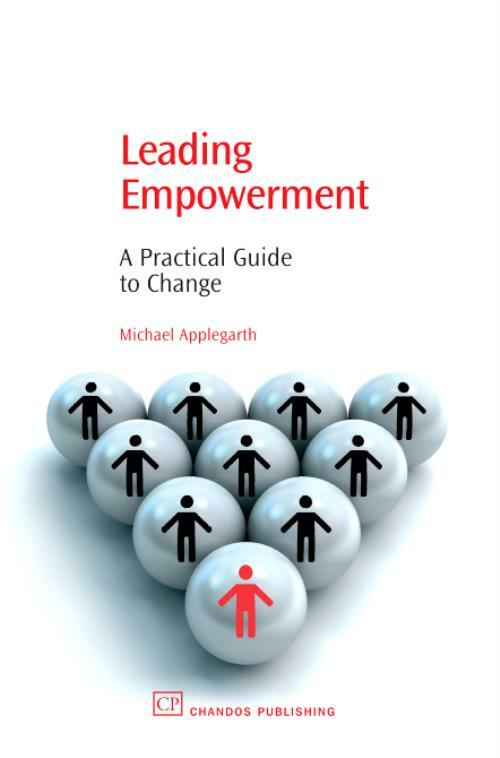 A toolkit for those at different stages of the spectrum of leadership, Leading Empowerment describes at each level what empowerment looks like, feels like and sounds like. The book offers a structure and framework of 'how to' enable a workforce. Specific examples are drawn from public and private sectors, service and manufacturing, for both large FTSE 250 companies and small and medium sized enterprises. This is a 'hands on' book. It will assist anyone who wants to learn about empowerment, what differentiates it from delegation and how it can be implemented in any kind of organisation to achieve the benefits outlined. What is empowerment? The role of leadership in empowerment; Exploring the need and the benefits; Enabling individuals and teams; Implementing in the organization; Monitoring the cultural change and dealing with feedback; Case studies from public and private sectors. Applegarth, MikeMike Applegarth has been a training professional for 25 years, with over 20 of those as a consultant. He has worked at all levels in various public and private sectors of business and with charities too. He is the Author of How To Take a Training Audit.